In Episode 3, Dead in the Water, Sam and Dean try and pretty much fail to stop a series of strange drownings that may be tied to a vengeful spirit. Then in episode 4, Phantom Traveler, the boys face off against a non-canon demon and try to perform an exorcism on a plane destined to crash. 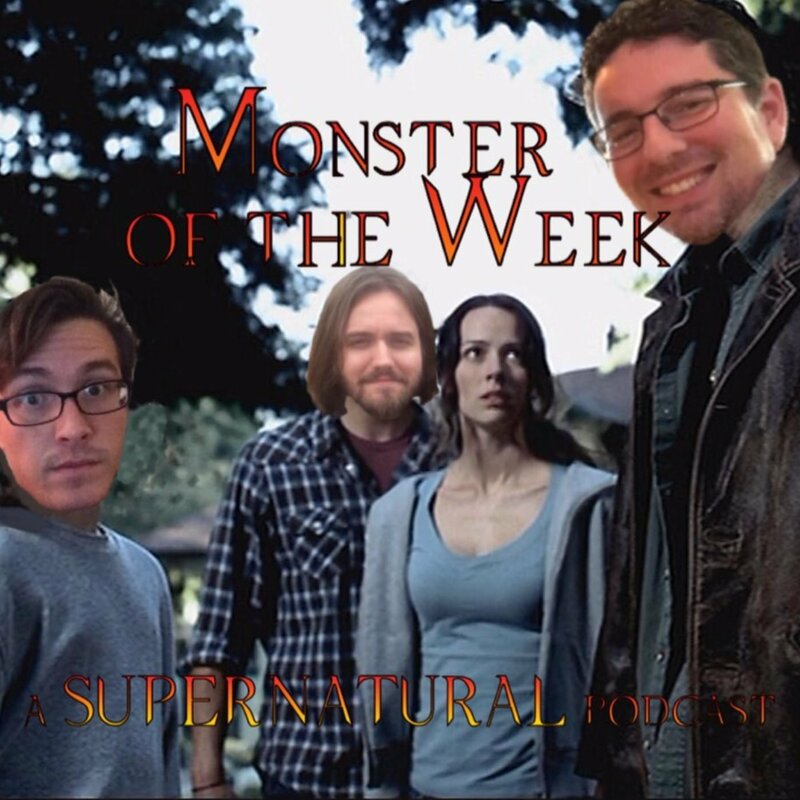 And finally in episode 5, Bloody Mary, the Winchesters come face to face with a well known urban legend, and the first of many secrets between the brothers is born.